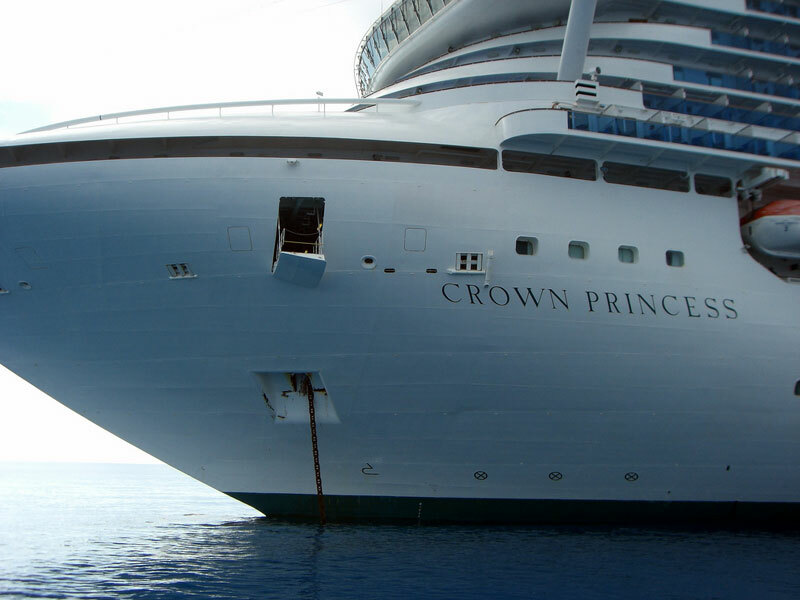 A minor fire broke out onboard the Crown Princess on Thursday evening which was quickly dealt with. The fire was quickly extinguished by trained fire crew who regularly practice onboard for situations just like this. Princess Cruises also mentioned “The ship’s Captain made several announcements during the incident & no one was injured.” Apparently the cause of the fire was a piece of theatrical equipment used for special effects in the show lounge. An investigation is underway into how the item caused the fire. The Crown Princess was on a 7 day cruise that departed Seattle, Washington on May 23rd. The 113,000 gross ton vessel is returning back to its homeport today.